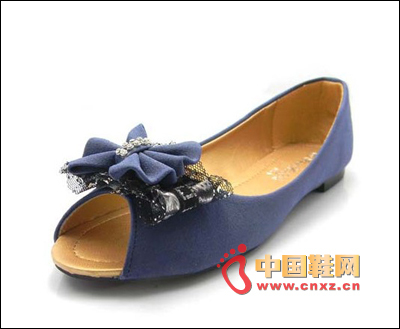 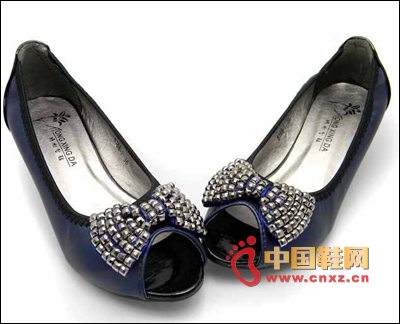 This site on June 17 reported that in the spring and summer of 2011, there was a wave of flat-bottom shoes. 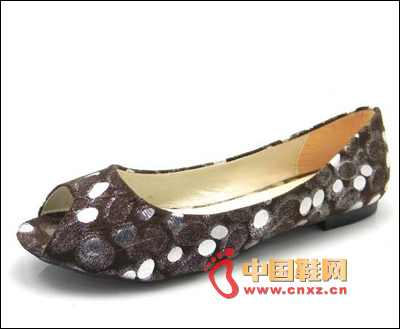 The endless stream of styles and designs are more fashionable. 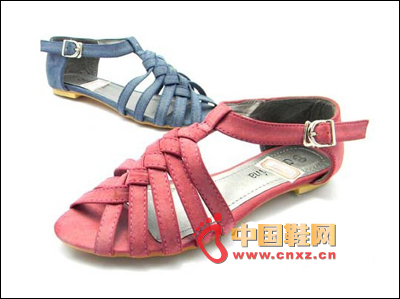 What to wait for, and finding a pair of comfortable flat sandals is your best choice.